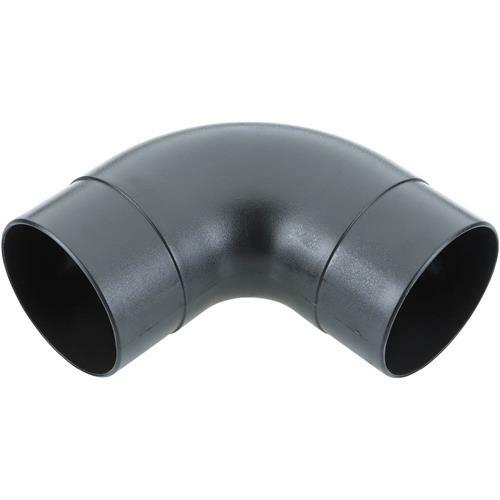 Elbows are necessary whenever ductwork changes direction, such as from a dust collector to an overhead main line, or when connecting individual machines to branch lines. These 90° Elbows complete our full line of dust collection fittings! Size: 4" OD. Needed to complete dust collection to radial saw. Local suppliers never seemed to have in stock. Go Grizzly!